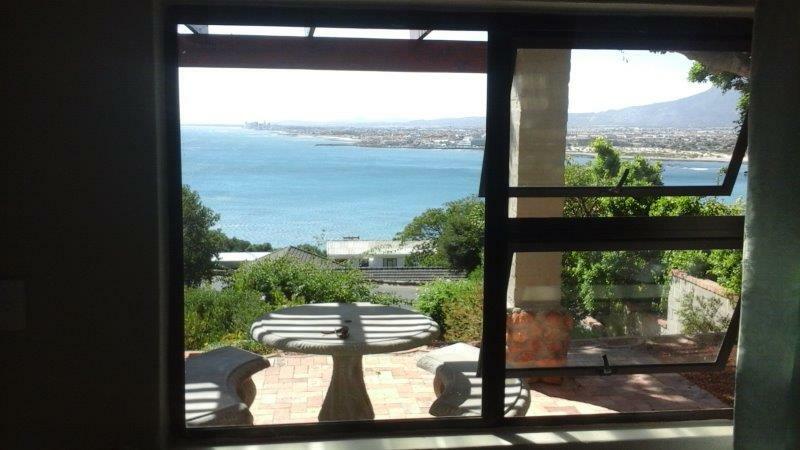 There are three units situated up against the mountainside below a large home. 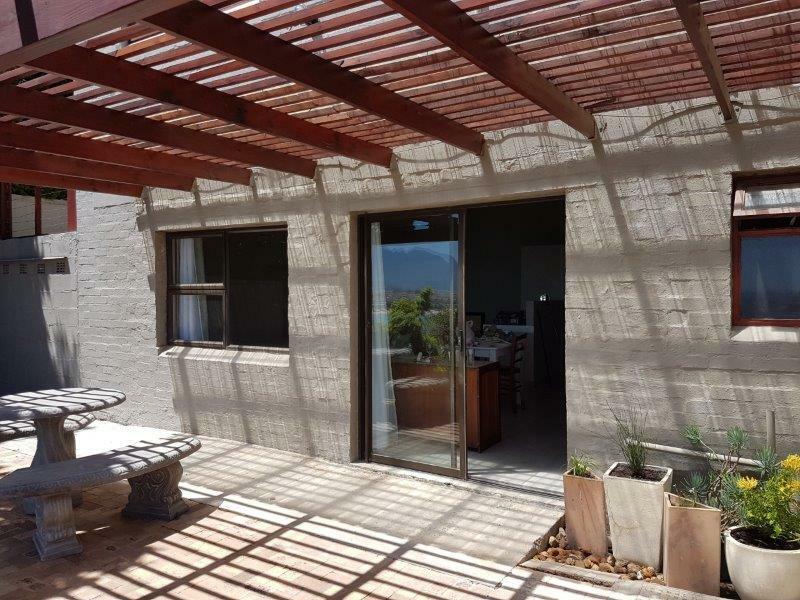 Separate entrance and you are totally private. 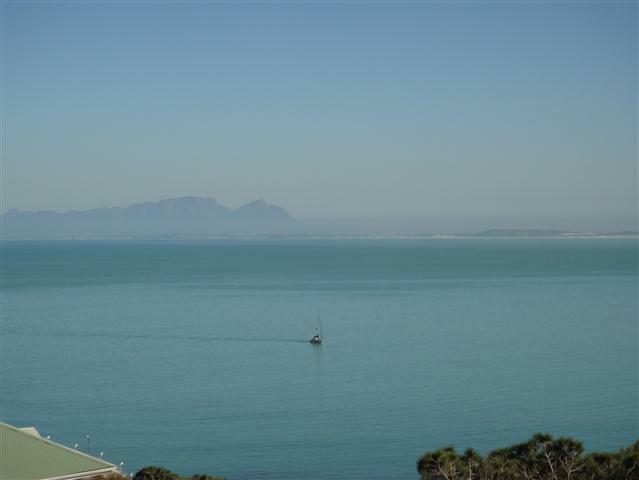 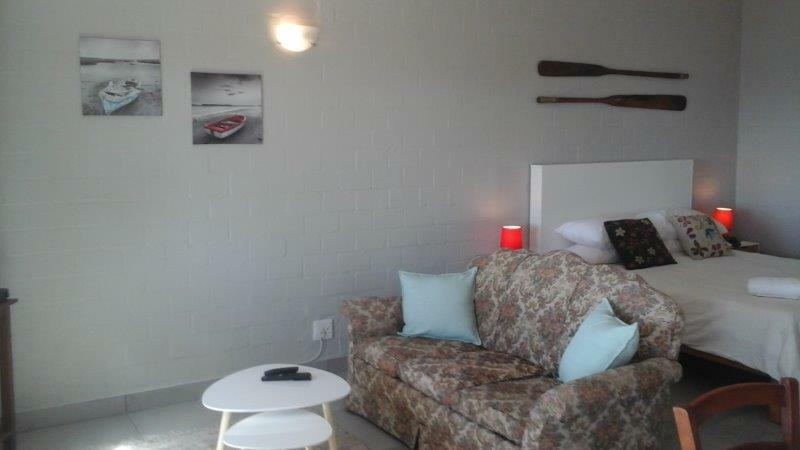 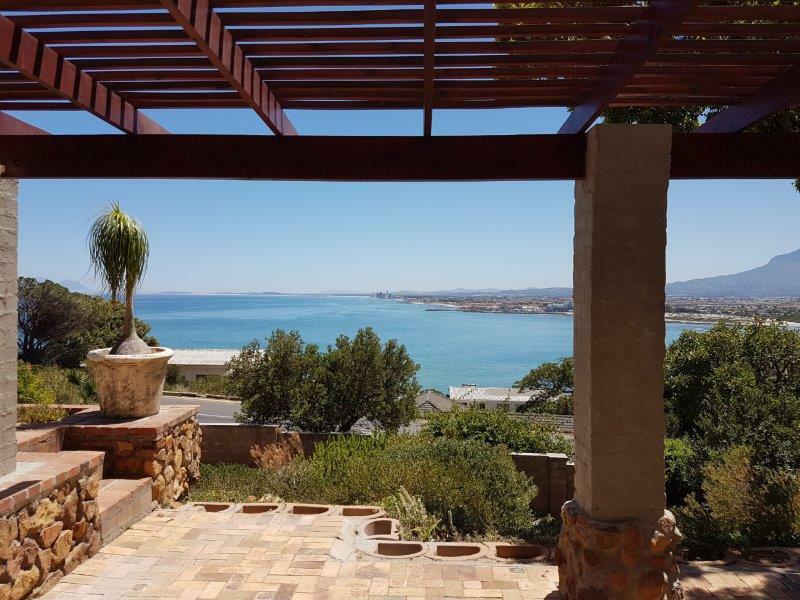 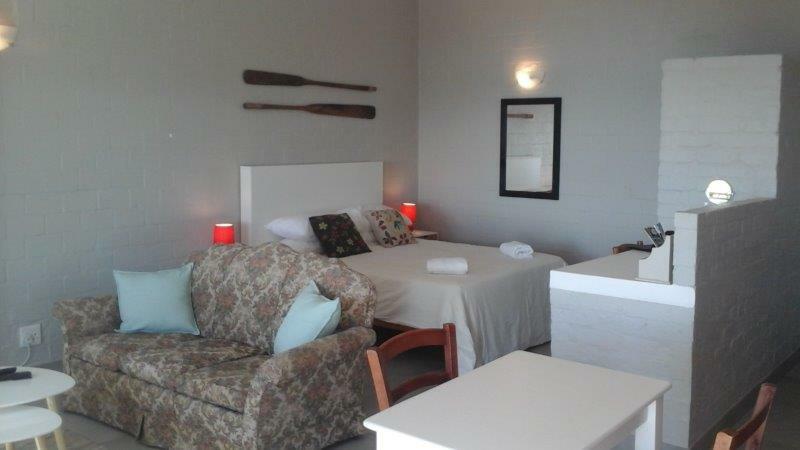 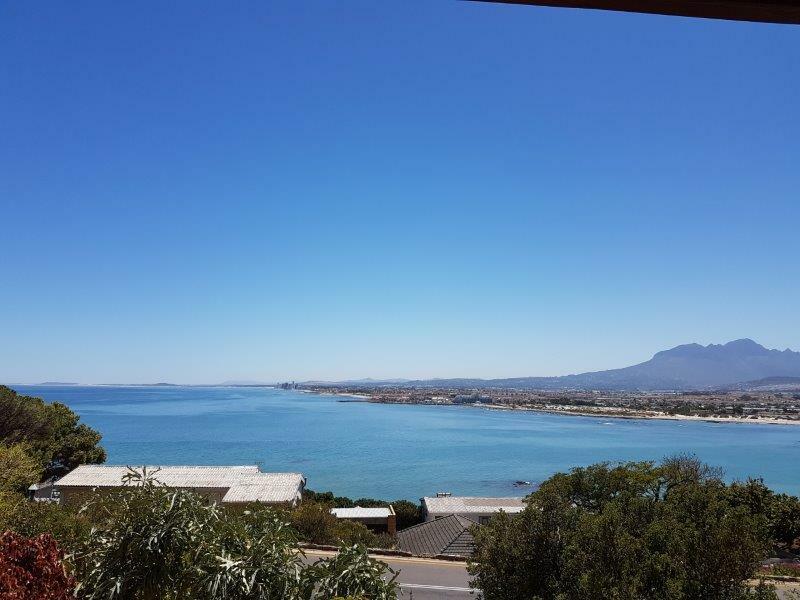 The units have magnificent uninterrupted sea views overlooking False Bay with Table Mountain in the background. 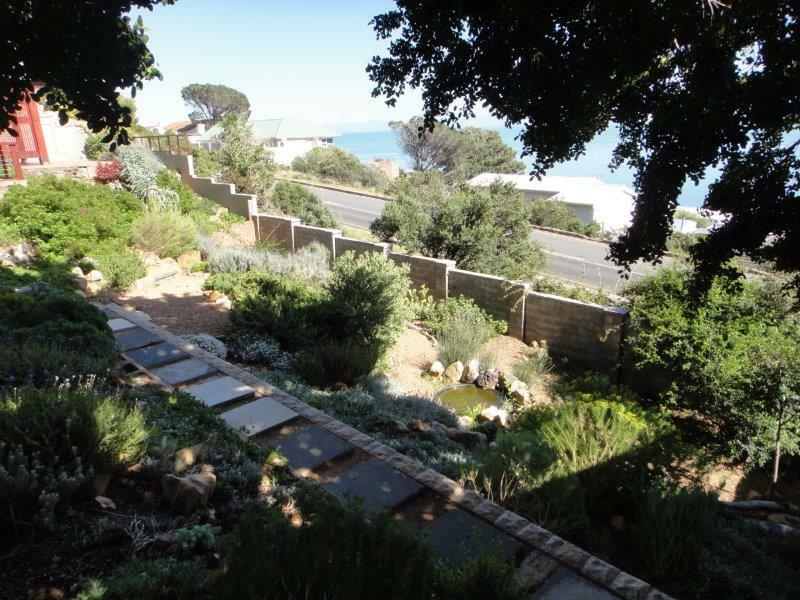 A garden area of fynbos etc in front of the unit. 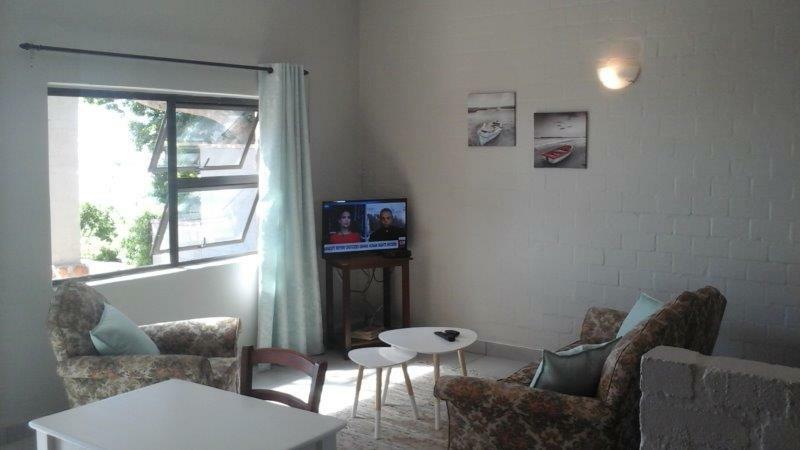 TV with bouquet DSTV / Wi Fi for your account etc. 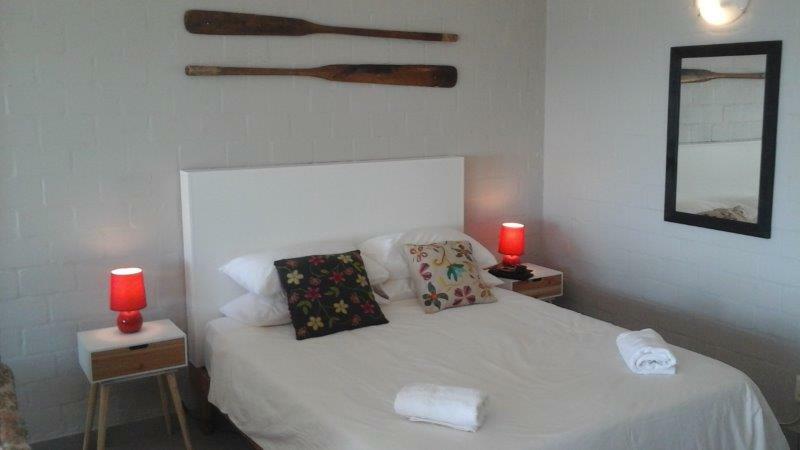 All linen is supplied excepting beach towels. 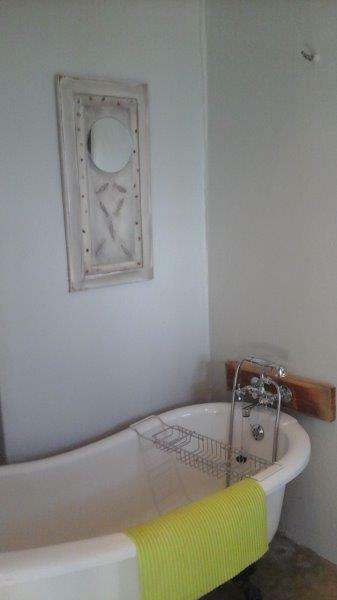 There is a separate bathroom with a slipper bath / toilet / basin. 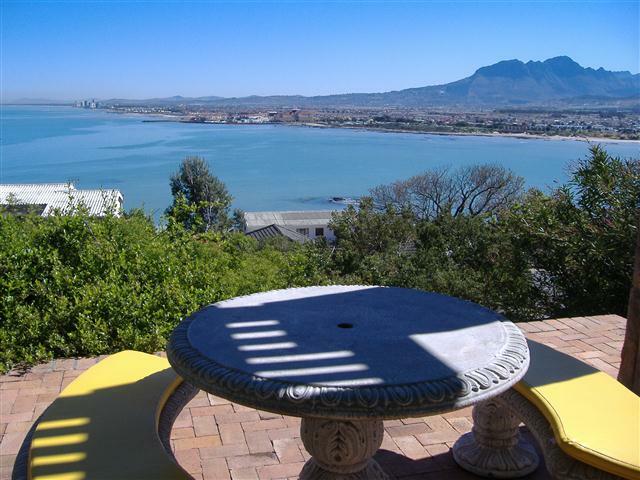 The views are breath taking, not to mention the exquisite sunsets. 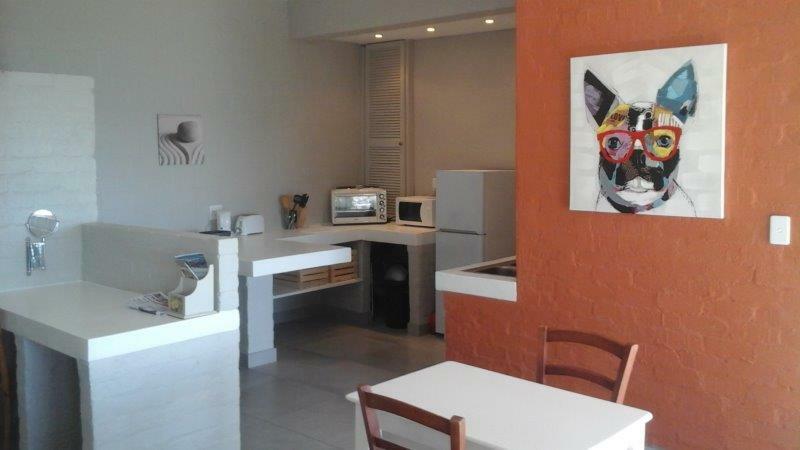 It is fully equipped with fridge with freezer / 2 plate stove / microwave / / kettle / toaster etc. 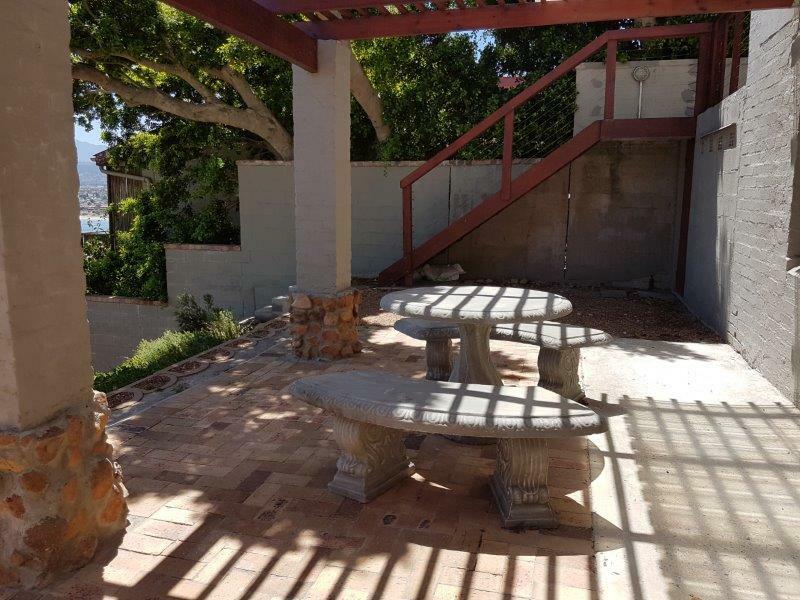 Outdoor furniture and a braai area.